- Diabetic foot disease, due to changes in blood vessels and nerves, often leads to ulceration and subsequent limb amputation. 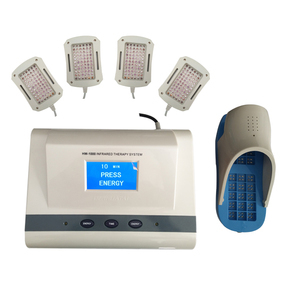 Our near infrared therapy system could therapy diabetic foot disease and prevent amputations. 4.We are concentrate on diabetes field and the leader of this filed in China. 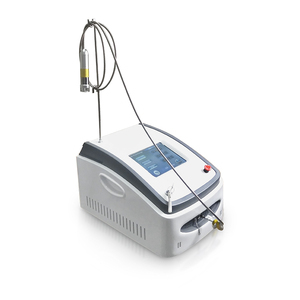 engaged in R&D, production, sales and after-sales services of laser therapy device and other beauty and healthcare equipment. Q2: What about the delivery9 Boshi reply: we can offer the door to door services by air or by sea, just depend on your actual request. Q5: Do you have any timely technology supports9 Boshi reply: we have a professional technology supporting team for your timely services. Consequently, during the treatment, the end of the applicator must be in direct -contact with the skin and subcutaneous tissue. Training: After you get the machine, there is user manual, maintain manual, training CD guide you to operate the machine. 2. What if any quality problems during guarantee period9 A2. We can provide free technical support and software upgrades. 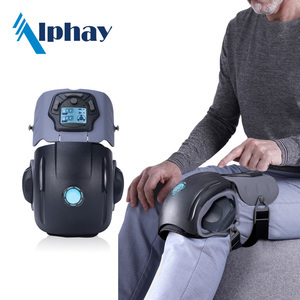 1 YRS Changzhou TopMed Physio Rehabilitation Equipment Co., Ltd.
Customs : We have very professional exporter for many years and have rich experience . Q: Warranty time9 A: We provide 12 months warranty, and flexible warranty extension policies. 2. 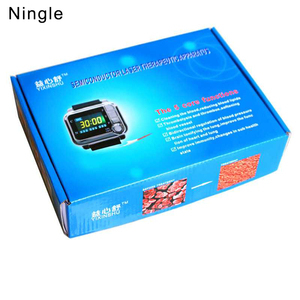 Excellent original packing - ensure goods can arrive in healthy state. As a result, the organism restores normal functioning of ill organs and homeostasis of its systems. You can create and remove the programs inside the complex and can also edit and relocate them. As a result, the organism reinstates normal functioning of ill organs and homeostasis of its systems. 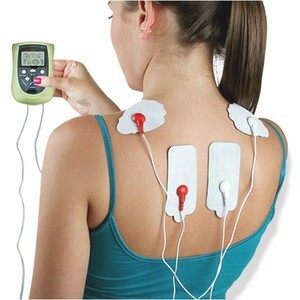 Alibaba.com offers 1,874 new physiotherapy equipment products. About 49% of these are physical therapy equipments, 12% are massager, and 4% are rehabilitation therapy supplies. 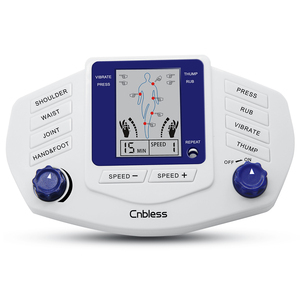 A wide variety of new physiotherapy equipment options are available to you, such as free samples, paid samples. There are 1,874 new physiotherapy equipment suppliers, mainly located in Asia. The top supplying country is China (Mainland), which supply 100% of new physiotherapy equipment respectively. 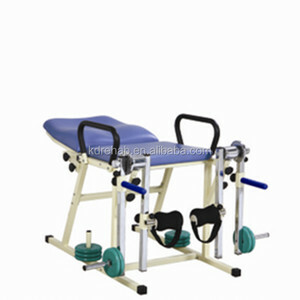 New physiotherapy equipment products are most popular in North America, Western Europe, and Domestic Market. You can ensure product safety by selecting from certified suppliers, including 566 with ISO13485, 332 with ISO9001, and 252 with Other certification.